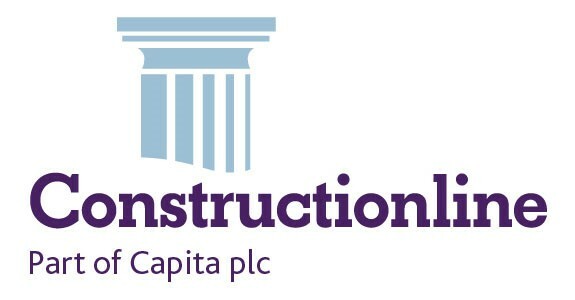 My client is an award winning regional building contractor with an excellent reputation for delivering projects on time and to budget. Due to continued growth they are looking to recruit an experienced No.1 Site manager to join the business on a full time permanent basis. My clients portfolio of works includes new build and refurbishment of sheds, leisure projects, education, healthcare and retail shell builds. My client is offering excellent scope for progression to Contracts Manager for those interested in this route although this is not essential. Current projects are in York and Sheffield. This is a superb opportunity to join a leading company. If you are interested in this vacancy please ensure that you apply as soon as possible as there are only a limited number of positions available. Please apply by filling out all of your details fully below as well as adding your CV and your current contact details. If you would wish to enquire further about this vacancy, please contact us today and ask for Logical on 0113 223 8200 quoting ‘ Site Manager – Doncaster ’.